Described by the Sunday Times as 'the coolest man in pop' no less, Bryan Ferry has spent most of 2011 touring his critically acclaimed 'Olympia' album. 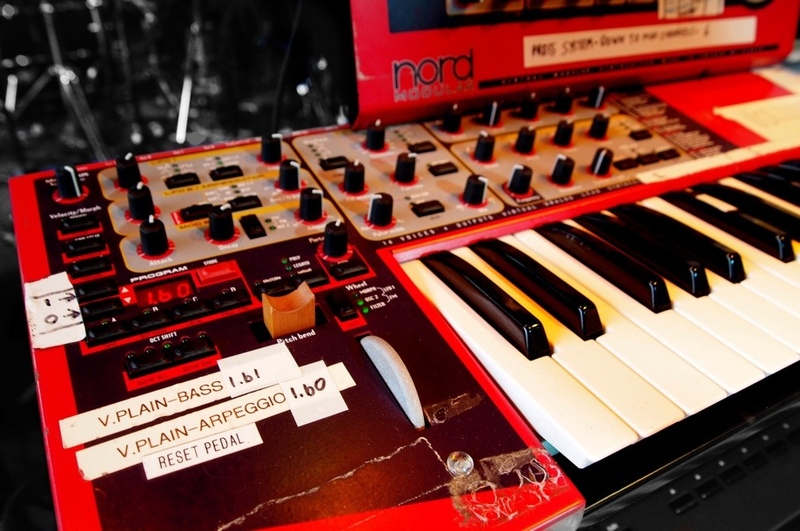 On tour, Bryan is using four Nord keyboards in his rig. 'We used to tour with a host of temperamental, vintage keyboards.' explains Bryan. 'This had always been the way, and I knew they could provide me with the specific sounds I wanted. 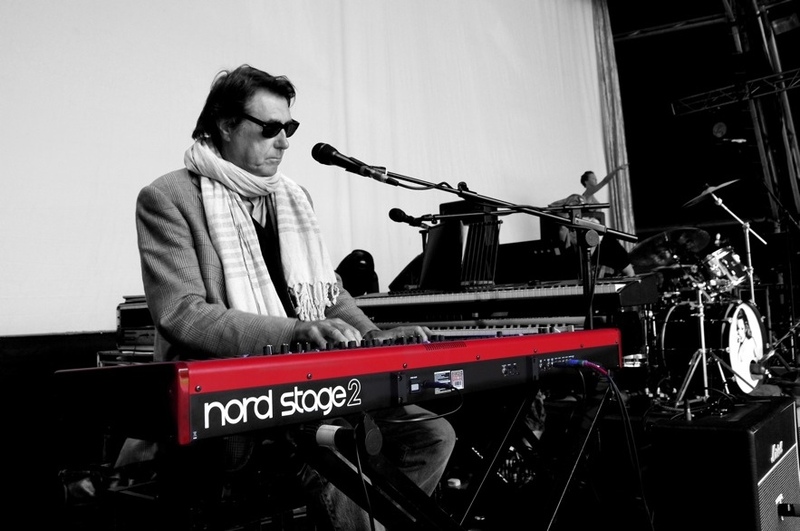 The rig contains a Nord Stage 2, Nord Electro 3 and a Nord Lead and Nord Modular for classic Roxy Music tracks. A DVD of the OLYMPIA live show filmed in Lyon will be available in late 2012 and after a gruelling 2011 on the road, Bryan is back in the studio working on new material. For more information follow Bryan Ferry on www.facebook.com/bryanferry and visit www.bryanferry.com.